Channel Reef condo community is one of the best place to find a waterfront condo in Newport Beach, California. 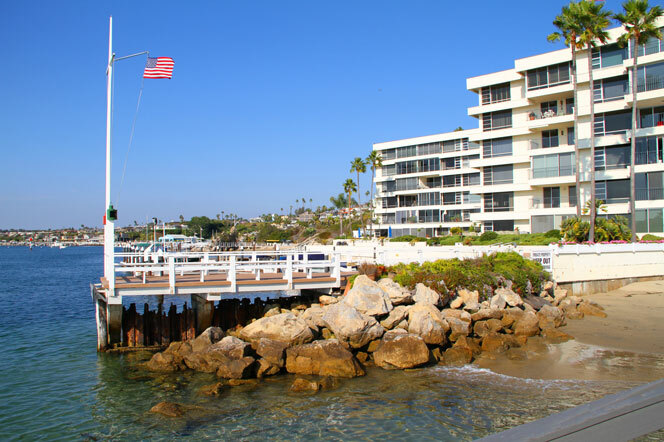 Located at 2525 Ocean Blvd in Corona Del Mar, Channel Reef is a gated condo community of two to three bedroom condos that overlook the Newport Harbor. The condo complex boasts a secure gated entrance, heated saltwater pool and spa and available boat docks. The condos are managed by an on-site property manager who oversees the security of Channel Reef residents. Below is the current list of available condos in the Channel Reef building. Channel Reef condo prices will typically start around $1.5 million dollars and up with rental prices in the $6,500 a month range. This is a great location as you have views of the Bay and look directly towards the Balboa Peninsula Point. Channel Reef condo homeowners association dues typically run $625.00 a month and include the amenities listed above plus a wonderful pool and sauna area with no pets allowed. There is plenty of parking that can be accessed from the street above the complex known as Ocean Blvd that connects through a walkway to the Channel Reef complex. 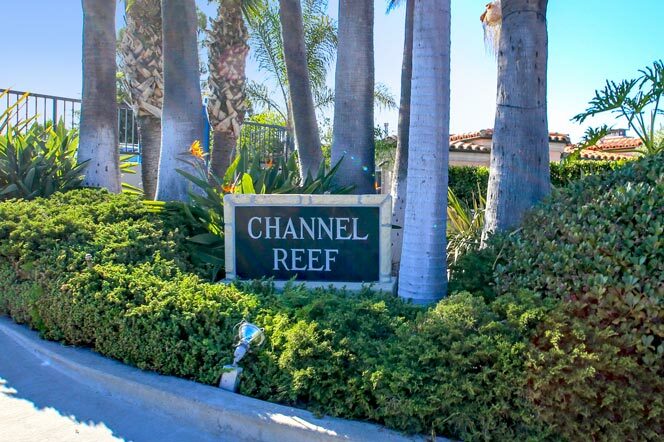 For more information about Channel Reef condos for sale please contact us today at 949-444-1901. We specialize in the Channel Reef condo community and Newport Beach Real Estate.